In addition to all the features found in the standard GET-1008, the GET-1008WM supports the capture of up to 63 separate readings from Wireless M-Bus devices. Wireless M-Bus is an international standard wireless interface using the 868MHz ISM band. It supports communications over distances of 100m line of sight and typically 20m-30m indoors – depending on the type of construction of the building. Longer distances can be achieved with the use of external antennas. 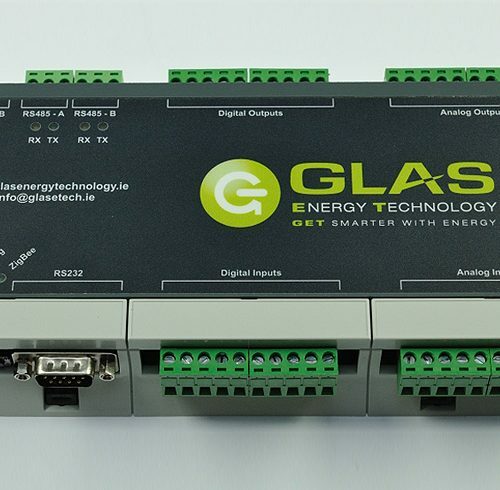 The GET-1008WM is supplied as standard with an internal antenna but devices can be supplied with an external antenna on request (please contact sales@glasetech.ie for details). 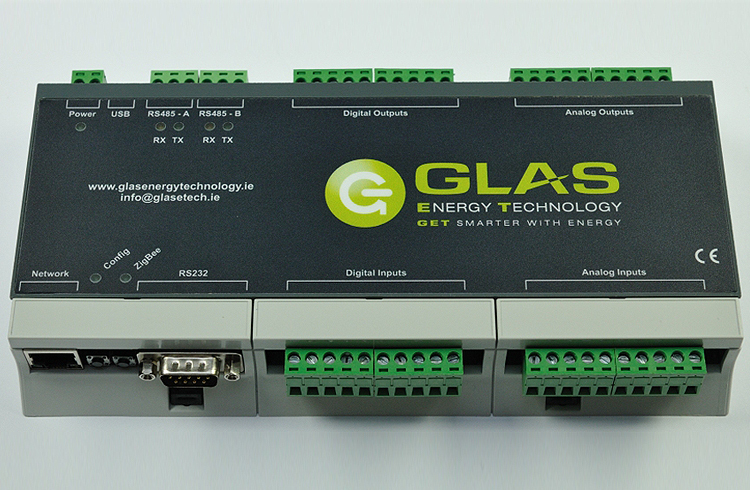 When teamed up with the GET-1001WM Wireless M-Bus pulse gateway, the GET-1008WM provides an excellent solution for those situations where running cables to connect meters is not feasible.